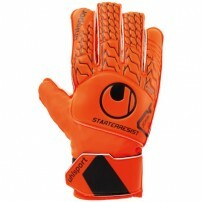 Manusi portar Uhlsport Starter Resist. 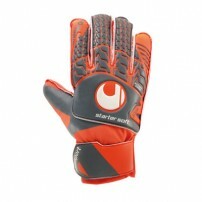 Manusi de portar Uhlsport Aerored Starter Soft. 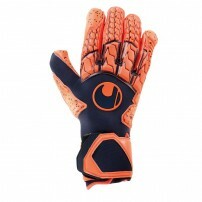 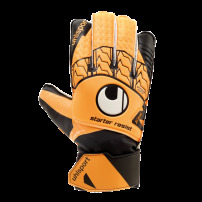 Manusi de portar Uhlsport Next Level Starter Soft. 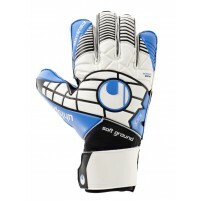 Manusi portar Uhlsport Soft PRO. 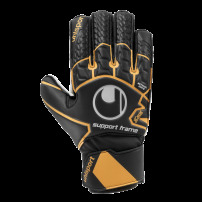 Manusi portar Uhlsport Fangmaschine Soft HN. 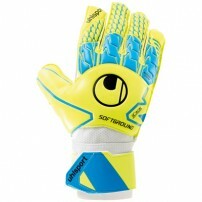 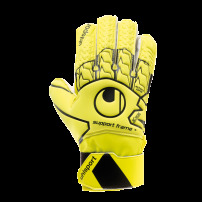 Manusi portar Uhlsport Soft PRO Galben Fluorescent. 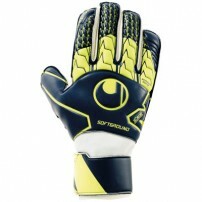 Manusi de portar Uhlsport Soft SF Junior. 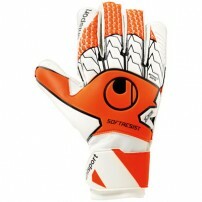 Manusi portar Uhlsport Next Level Soft PRO. 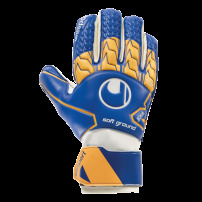 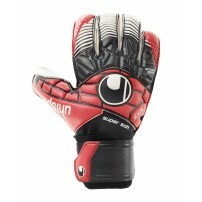 Manusi portar Uhlsport Soft SF + Junior. 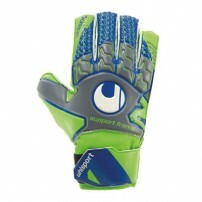 Manusi portar Uhlsport Tensiongreen Soft Pro. 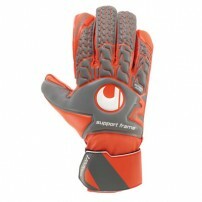 Manusi portar Uhlsport Aerored Soft Pro. 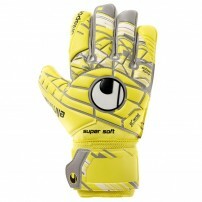 Manusi de portar Uhlsport Supersoft. 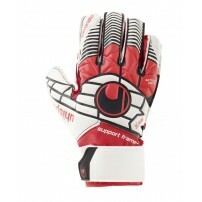 Manusi portar Uhlsport Soft Resist. 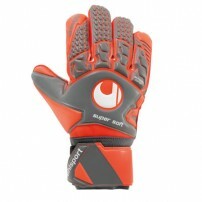 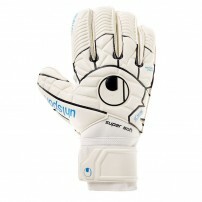 Manusi de portar Uhlsport Soft SF + Junior. 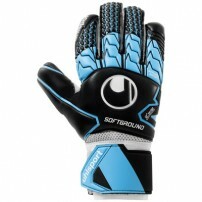 Manusi portar Uhlsport Soft RF. 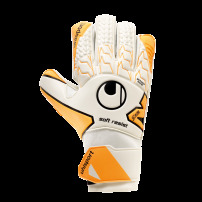 Manusi portar Uhlsport SuperSoft RF. 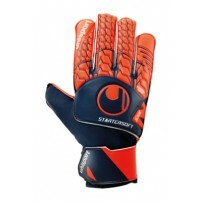 Manusi portar Uhlsport Aerored Soft SF. 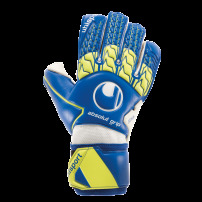 Manusi portar Uhlsport Handbett Soft. 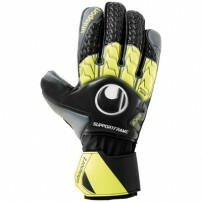 Manusi portar Uhlsport Soft Resist SF. 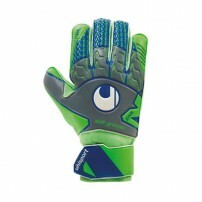 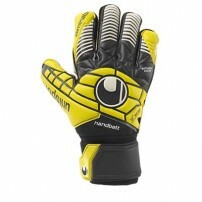 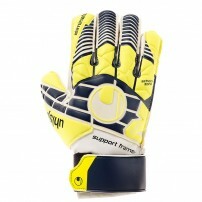 Manusi portar Uhlsport Soft HN Comp Galben Fluorescent. 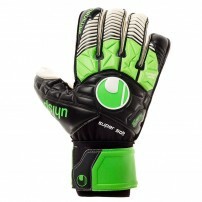 Manusi portar Uhlsport Tensiongreen Soft SF. 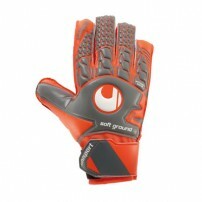 Manusi portar Uhlsport Soft HN Comp. 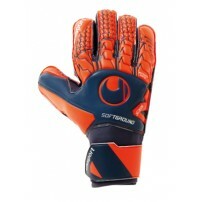 Manusi de portar Uhlsport SuperSoft RF. 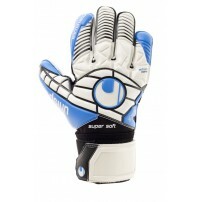 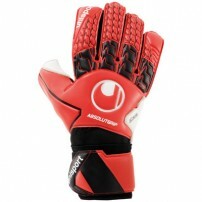 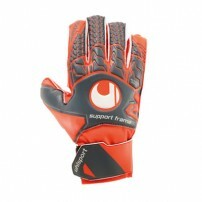 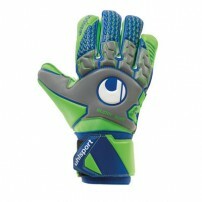 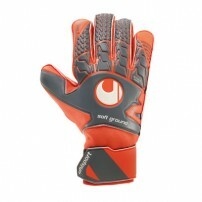 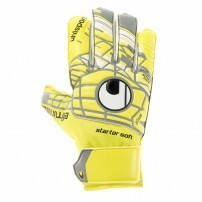 Manusi portar Uhlsport Comfort RollFinger. 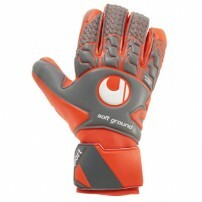 Manusi portar Uhlsport Aerored Soft HN Comp. 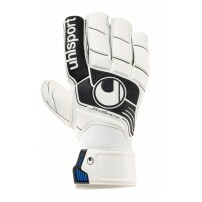 Manusi portar Uhlsport Comfort Textile. 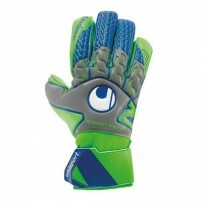 Manusi portar Uhlsport Tensiongreen Supersoft. 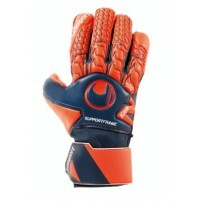 Manusi portar Uhlsport Aerored Supersoft. 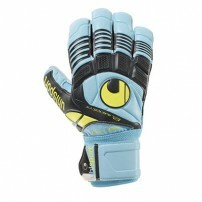 Manusi de portar Uhlsport Next Level Supersoft.